We have restaurant booths upholstery in Los Angeles of custom-made restaurant booth or re-upholstery services available for any restaurant in California. We restore any booth for restaurant business or residential uses. 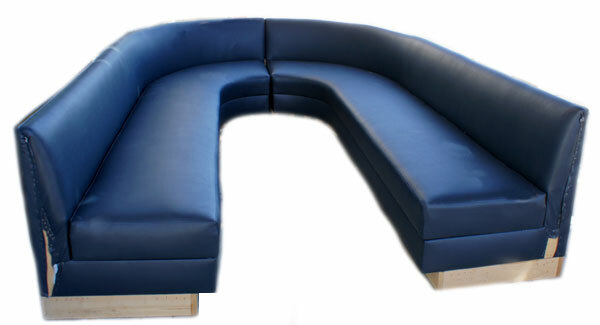 Commercial upholstery is about restaurant booths upholstery services for restaurant business. All our new or re-upholstered booths designs are custom-made handcrafted in Los Angeles, CA. We carry all machines with modern techniques in the industry. We restore any channel or retro booth design for your restaurant. We carry best brand known vinyls in USA. We have vinyls samples available for you at any time. Different colors and styles we will show you to match unique design and temperature. We provide free estimate, pick-up, and delivery in all cities in California. We have worked with many restaurants in CA. References available upon request. Call us for an estimate. Manuel will help you with your restaurant booths. The beauty of your restaurant is in your booths. Give your customer a new ambient environment. We can match wood color, carpets, curtains, walls, etc, anything we can create for your business. With our commercial upholstery services you will save money to your restaurant. New booth made in Los Angeles, CA – Commercial upholstery – Restaurant Booth Upholstery Services. By ML Upholstery Los Angeles. Booth was applied foam to the frame. Employee making restaurant booths. Commercial booth for a restaurant finished at our upholstery shop in Los Angeles. Commercial upholstery Los Angeels for resorts, hotels, and casinos. Commercial upholstery in Los Angeles is a great service provided by ML Upholstery Los Angeles to upholster and re-upholster booths, chairs, sofas, walls, ottomans, for any restaurant, hotels or motels, casino, en California. We always are ready to work with big sofa quantities. Custom hospitality upholstery for resorts. Professional upholsterer will work in your furniture. We also offer to our clientele to make new sofas and chairs for hotels in all cities in California. Upholstery for hotels services is provided by ML Upholstery. Commercial upholstery for hotels is a great service we offer to most popular hotels chains in USA. Casino chairs usually are used 24 hours everyday. High expenses are required when you decide to replace all sofas and chairs. We have the best solution to this problem. Re-upholstering is an easy and cheap way to make like new again all chairs of the casino. We work with schedule ahead with big chair quantities. We use fire-retardant fabrics for casinos. The California Fire Department by law require all chairs for commercial use in casino must have fire-retardant certification by a professional is this area. Please call us for more information about this service. A professional upholsterer for casino chairs will provide you advice about your request. Let us help you with your chairs or sofas in your casino. We upholster chiropractic tables, benches, chairs, sofas, for any clinic or hospitals practices. Special vinyls are required for this service. 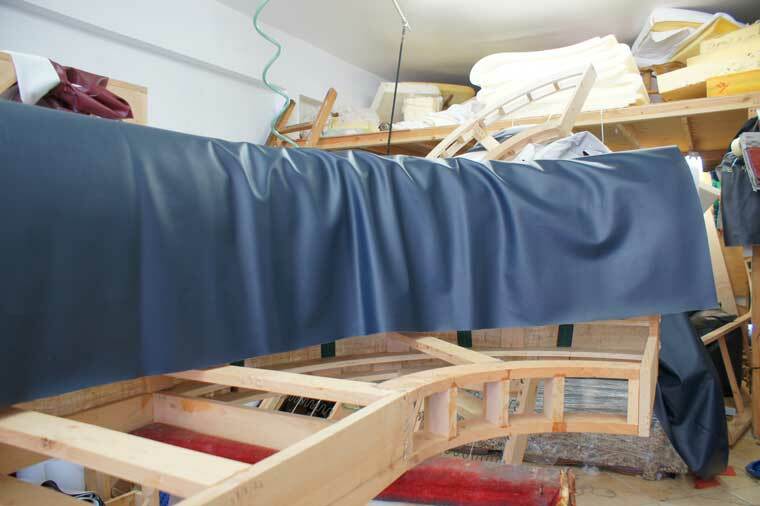 We handle standards code required by California State to upholster in the hospital benches upholstery category. 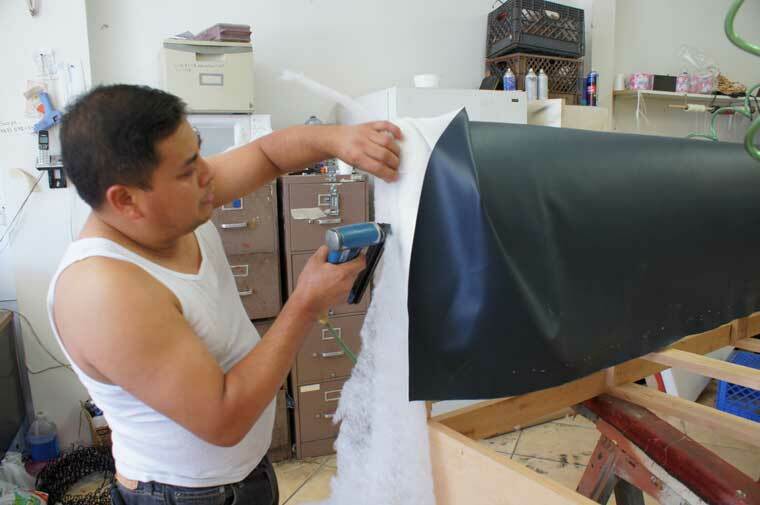 Tags: commercial upholstery casino, commercial upholstery resorts, commercial upholstery motel, commercial upholstery hospital, commercial upholstery restaurant booth, commercial upholstery, commercial upholstery service, commercial upholstery Los Angeles, commercial, upholstery, commercial re-upholstery, commercial furniture upholstery, upholstery commercial upholstery, re-upholstery commercial.